Healthcare costs have been rising dramatically and everyone is suffering its consequences. Even a small illness can leave you with an empty pocket or drain your lifelong personal savings. Medical expenses are inevitable and procrastinating them will only lead to bigger problems. There are a number of factors that have led to this increase in medical expenses. The rise in the cost of pharmaceutical drugs comprised of more than 50% of this increase. Here are some other factors that contribute to the rise in healthcare expenses. Population growth and aging population contribute to the rising medical expense. Healthcare becomes costlier with the number of people seeking it and with an increase in their age. Aged people require a lot of medical attention along with high-end equipment which is charged a lot. The population has also grown manifold which increases the number of people searching for healthcare. Chronic illness is also on the rise which contributes to the increasing cost of healthcare. Chronic illnesses like diabetes are responsible for some of the maximum spending in the healthcare sector. The increased cost of medications for diabetes has taken a toll on people. Rising healthcare insurance premiums are also a concern in the rising care costs. Lifestyle changes and government policies are the two main reasons for the increase in the premiums. Government programs have increased the overall demand for healthcare services, which simultaneously resulted in higher prices. Also, lifestyle changes have led to many chronic problems. As mentioned above, chronic conditions have a direct impact on the increase in the cost of healthcare. Chronic conditions like heart diseases and diabetes alone are responsible for a substantial percentage of healthcare cost. Out of all the treatment categories, ambulatory care, including emergency room care and outpatient hospital services, have become highly expensive. Outpatient hospital costs rose dramatically as compared to emergency department costs. The rising cost of healthcare has resulted in a majority of the population circumventing medical care altogether. Their fear of medical bills is bigger than the consequences of avoiding healthcare. While some of them refuse to visit the doctor, others skip a treatment or a test due to the cost concerns. Delaying and avoiding treatments eventually results in a more expensive care. 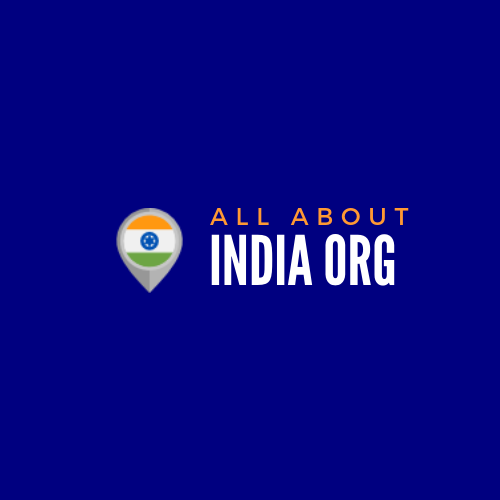 It is difficult to know what the actual cost of healthcare is owing to the lack of transparency and its underlying inefficiency. Many people are aware that the cost of healthcare is going up, but do not really know what they are paying for. All thanks to the few details and invoices that are difficult to decipher. Moreover, some hospitals do not know the true cost of a procedure which makes it even tougher for the patients. According to a survey, hardly 17% of the healthcare professionals believe that their institutions are transparent about healthcare-related costs. 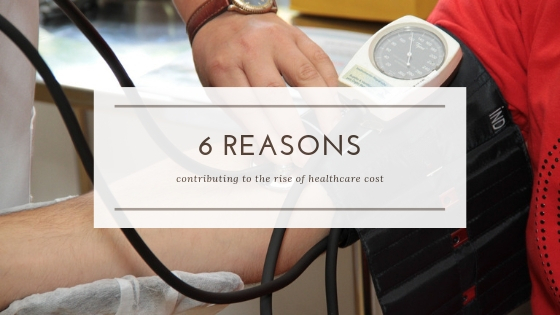 These are some factors that are responsible for the reason of increasing healthcare costs. Although none is solely responsible for it; they do contribute a lot to the rising costs. Inefficiency and lack of transparency continue to be a threat to the rising costs and worsen all the other factors. Some solutions include employer-sponsored wellness programs and attempts to attain greater transparency. As an individual, you can strive to maintain a healthy lifestyle and invest in health insurance. Some companies also offer health wallet that provides quick finance for medical emergencies in the form of medical loans. But before opting for any policies, you need to go through its benefits thoroughly. Go for regular check-ups to escape development of long-term health problems. Focus on preventing any illness more than curing it by having a balanced diet and exercising regularly. Avoid the intake of junk food and invest in things that relaxes the mind. And most importantly, treat the medical issue at its source rather than making it worse.